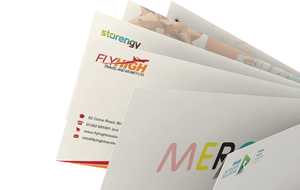 Choose from a selection of bright yellow envelopes that will enhance your latest project. 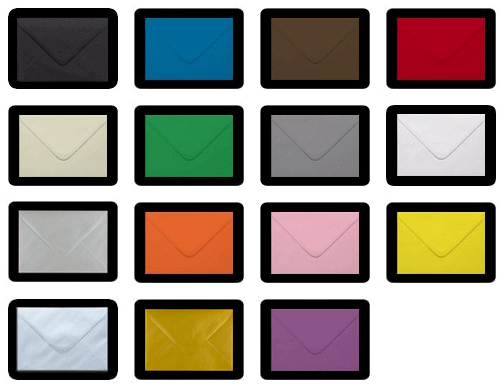 Ideal Envelopes stock yellow envelopes in all popular and specialist sizes. A vibrant yellow envelope will be sure to make your latest mailing or greetings card stand out from the rest. Also available in canary yellow, mid yellow and golden yellow.